Encouraging the popular culture-obsessed to be "always curious" in their explorations of art, fashion and more, HEXO's "Never Jaded Tour" is set to bring a foursome of heavy-hitters to Canada these next few weeks as part of their ongoing free concert series. On September 28, the series will bring Our Lady Peace to Edmonton's Anthem Nightclub for a free performance, with Wu-Tang Clan set to swarm the stage of Toronto's Rebel on September 30. The concert series had previously brought RZA to Toronto in August to re-score 1978 kung fu flick The 36th Chamber of Shaolin, while 88GLAM performed earlier this month. Come October, the series will bring acclaimed OVO R&B duo dvsn to Ottawa for a performance at Barrymore's on October 4, marking the pair's first time performing in Canada's capital. From there, the series will shift to Vancouver, bringing revered DJ Z-Trip to the city's Harbour Event Centre on October 7. Outside of live music, the "Never Jaded Tour" is also set to host a dinner with chef Matty Matheson at Toronto's Mahjong on September 25, and e-Sports tournaments September 19 through 29 at 202 Queen Street West. 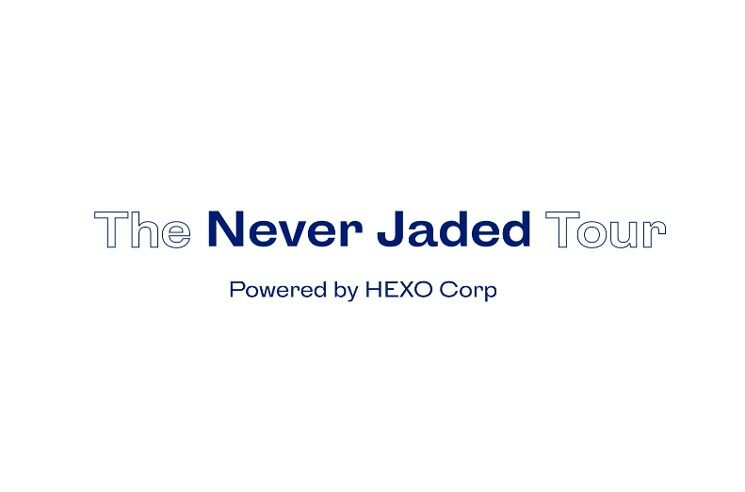 Admission to all events on the "Never Jaded Tour" is free of charge, provided you RSVP through the trek's official website. RSVP does not guarantee entry.